21. June brings the winter solstice, with the sun farthest north of the equator and at its lowest elevation for the year. The last quarter is June 7, followed by New Moon on June 14. The first quarter is on June 20th, full moon falls on June 28th. Mercury moves into the evening sky after 6 June. At the end of the month, the planet will be reasonably bright and visibly low in the northwest. To the right of Mercury is Venus, which serves as Mercury for Mercury's location. Venus begins around 8:30 pm and appears as a brilliant object in the northwest. The moon will be near Venus on June 16th. Mars rises in the early evening. On June 3, the red planet and the moon appear very close together. Jupiter is well positioned in the night sky and above him until almost midnight. The Moon is on June 23rd and 24th within 7 degrees of Jupiter. Saturn is in opposition on June 27 and rises when the sun goes down. The next evening, the ringed planet appears near the moon. June also brings the winter sky, with the Milky Way extending from Extends east to west and goes almost through the zenith. The Southern Cross is at its highest point for the year. Canopus is low in the southwest, while Achernar is just south, just above the horizon. The last summer stars set in to the west. Two stars stand out in the north. The higher of the two is Spica. Below is Arcturus, Boats' main star. 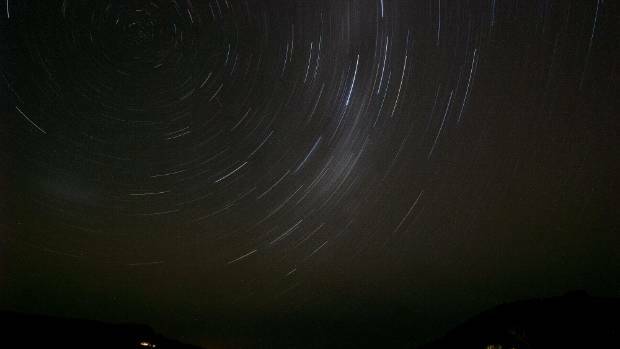 – Ready for the Taranaki Daily News by Tom Whelan, Cape Egmont Observatory.